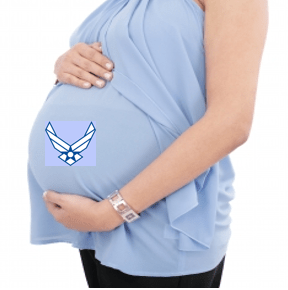 You are at:Home»Air Force»TELL US: How would you improve the Air Force maternity uniform? The Air Force is changing up its ABU maternity uniform in 2015, and while some of you say the change is great, more still needs to be done. TELL US: What problems have you had with the maternity Airman Battle Uniform? Where have you looked to purchase an ABU maternity uniform? Where have you found the biggest success in finding a new uniform? Have you experienced a shortage in the uniform, and if so, where was the shortage? How much have you paid for a maternity uniform, or have you found success in borrowing one? EMAIL your thoughts to Oriana Pawlyk at opawlyk@airforcetimes.com and she’ll get right on it.